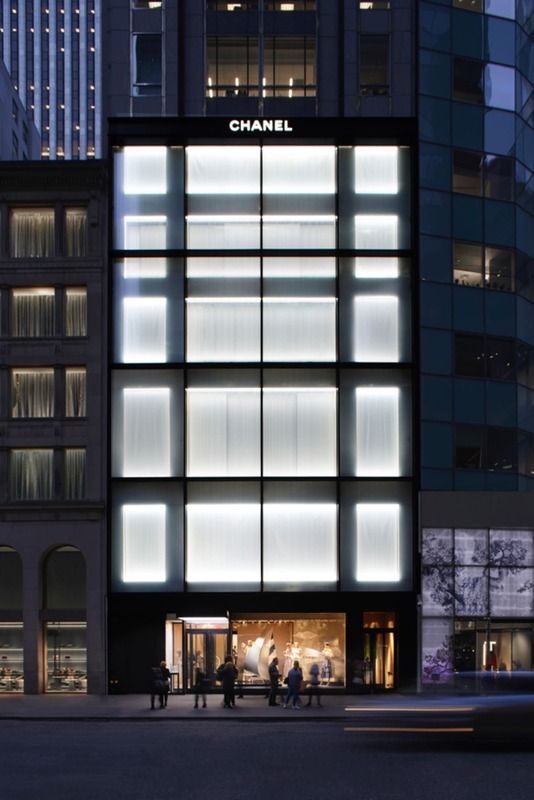 Chanel’s New York City flagship reopened this past Thursday, and to say it’s the pearl of 57th street is an understatement. Since 1910, the French house has been our standard in style, and Mademoiselle Chanel our icon. As the founder once said, “In order to be irreplaceable one must always be different.” However, the unique beauty that cascades throughout the new boutique is something that Coco herself never imagined. 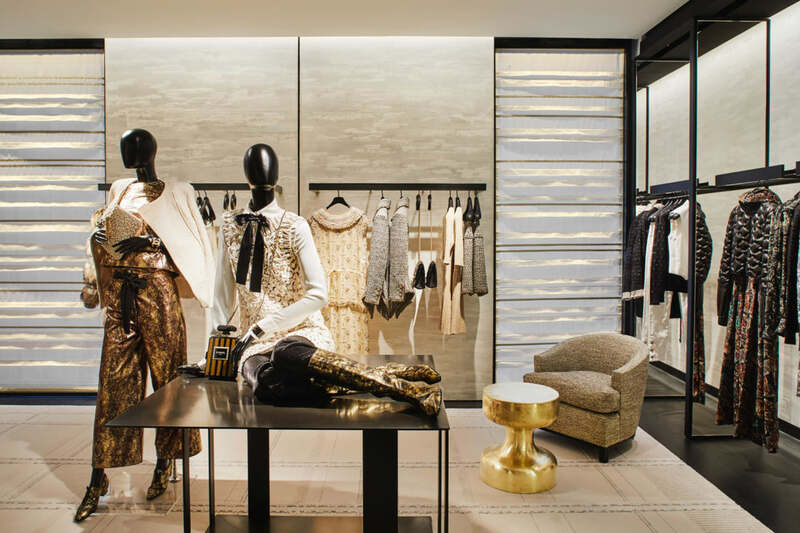 Architect Peter Marino, frequent Chanel collaborator, designed the renovated store. Located only a few short blocks from the Museum of Modern Art, works by the likes of Robert Mapplethorpe and Jenny Holzer grace the boutique’s walls accordingly. The five-story building is certainly an experience. On the first four floors, you can find a shoe salon, multiple ready-to-wear salons, a section dedicated to knitwear, as well as accessories, handbags, and fragrances. 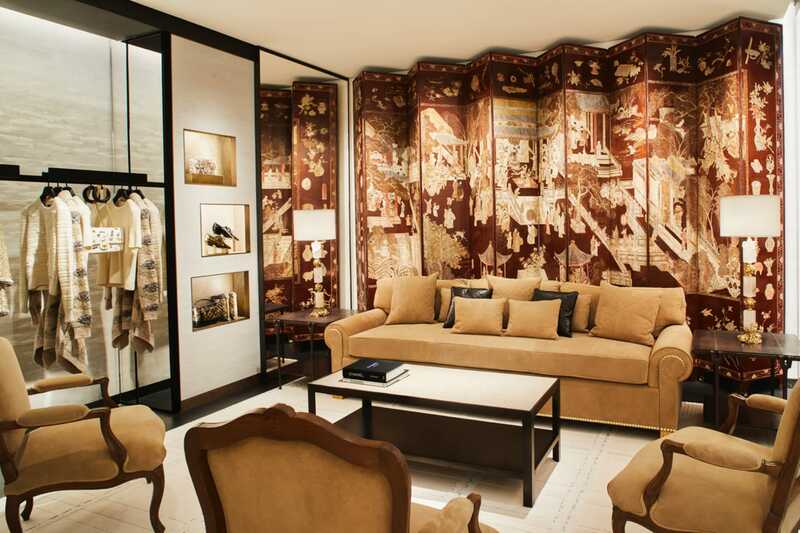 The fifth floor is set aside as a private, VIP shopping salon for those that need a more intimate Chanel experience. 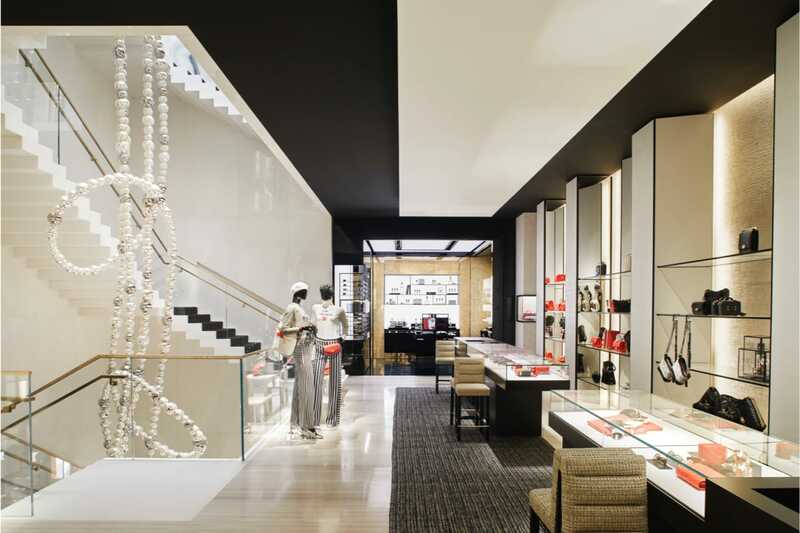 In addition to staples (read: Chanel Classics and Boys Are On the Rise, Pricewise), the reopened flagship is selling special items such as a limited edition 2.55 exclusive to the 57th street boutique, a limited addition steel Code Coco watch, a new fragrance. Also, there’s a sixty-foot strand of pearls spanning four floors. Wait. What? 57th street special edition lucky charm reissue 2.55 created for the opening of the new store @pursebop. French artist Jean-Michel Othonial designed the sculpture, which hangs from the top of the central staircase all the way down to the bottom floor. 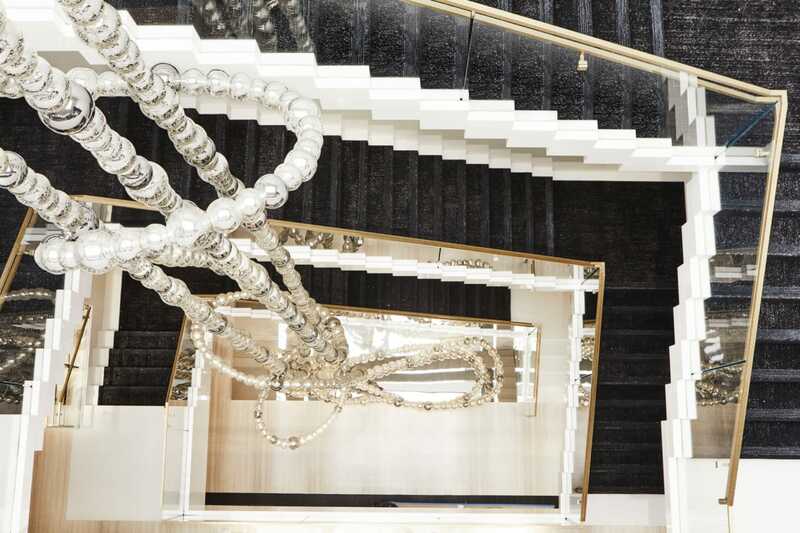 An homage to Coco Chanel’s signature pearls, mirrored stainless steal and glass beads make up the massive work of art. For any fashionistas in Manhattan wanting to get their shopping—or selfie—on, the store is open from 10am-6:30pm Monday through Friday. Weekend hours are 10am-6pm on Saturday and 12-6 on Sundays. The now open store lined up with the release of the cruise 2019 collection, which you can find at the boutique now. What part of the renovated flagship are you most excited to see? Let us know in the comments below! And if you make the trip, share your experience with us on Instagram with the hashtag #boptalk!